The world is being taken over by the start-up boom. 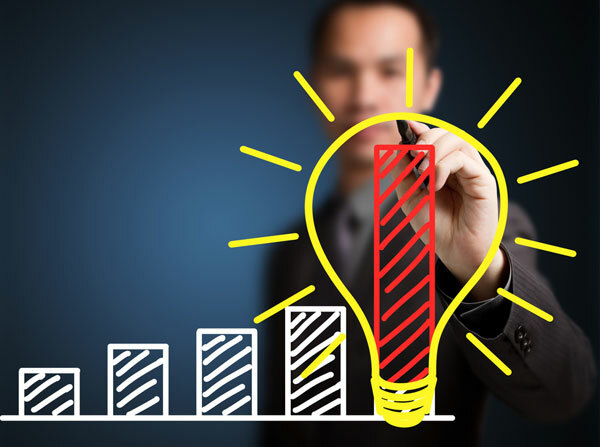 Enterprising individuals with great ideas are making lives simpler each day. As the new year sets in, here is our list of 5 start-up portals that sure seem promising! 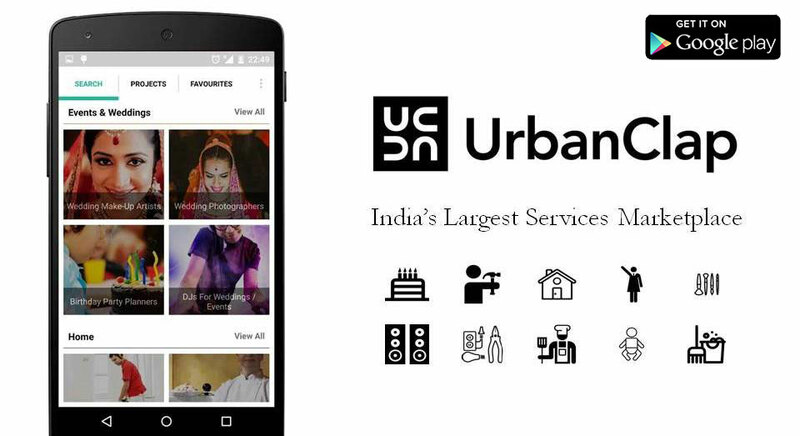 Urbanclap- An app that helps you find excellent professionals for a wide range of services like plumbing, yoga training, photography, decorations etc. It currently operates in Delhi NCR, Bangalore, Mumbai, Chennai, Pune, and Hyderabad. 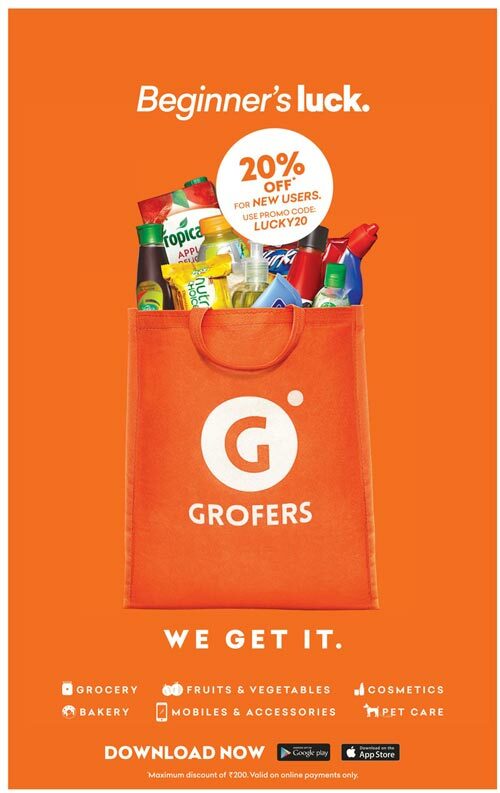 Grofers- Grofers is a local e-commerce mobile platform that is transforming the shopping experience by connecting consumers to local stores. Catering to your simplest needs, it brings your daily veggies and groceries to your doorsteps from the shop of your choice. 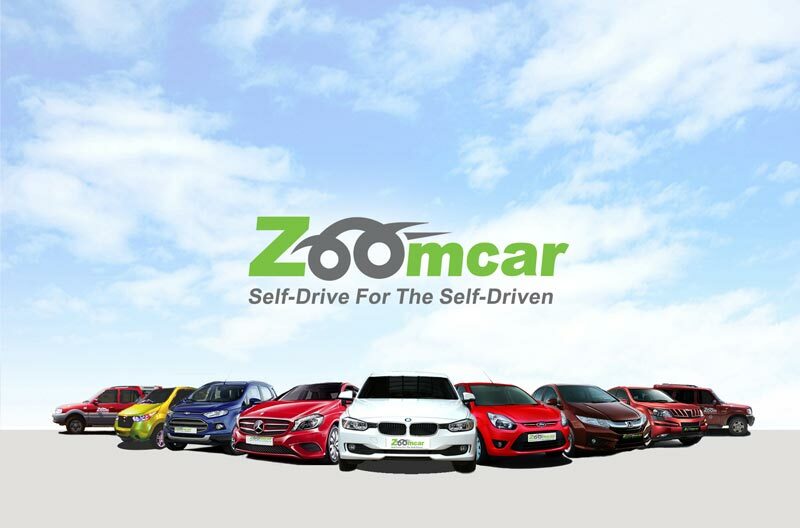 Zoomcar- Zoomcar holds the distinction of being India’s first self-drive car rental company. It allows users to rent cars by the hour, day, week, or month. Its vehicle catalogue offers a wide and extensive variety of cars for self-drive in India, ranging from hatchbacks to SUVs to luxury sedans. 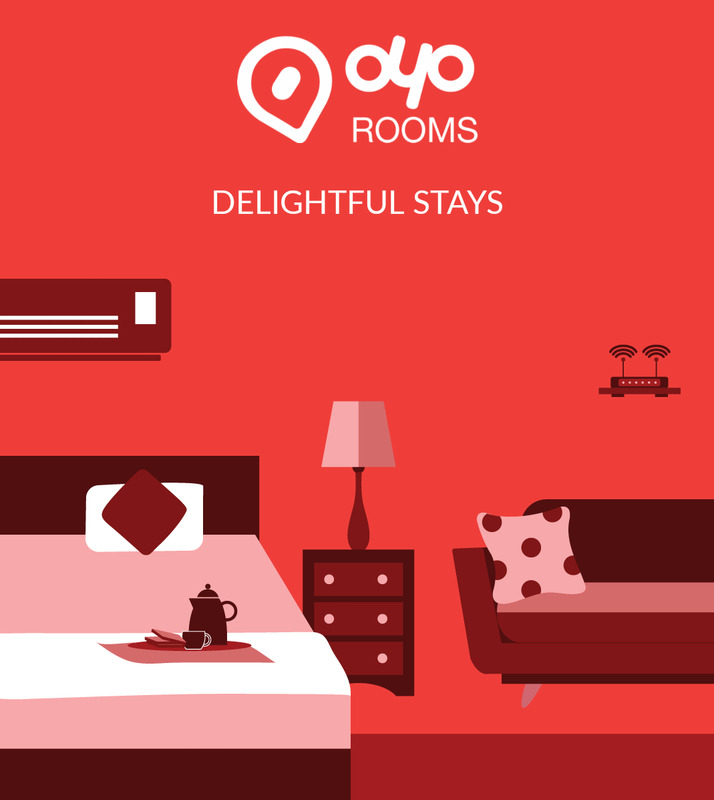 Oyorooms- Oyorooms has phenomenally made travel easier. It is India’s first technology driven branded network of hotels with presence in cities like Delhi, Gurgaon, Noida, Bangalore, Mumbai, Pune, Goa, Jaipur, and Hyderabad. As of July 2015, the company had listed 1000+ hotels in 63 cities. Practo- Practo offers services such as helping patients find relevant doctors online, compare them and schedule appointments. It also sells Practo Ray under SaaS model for primary clinics, which enables doctors to schedule, manage patient records, billing, etc. 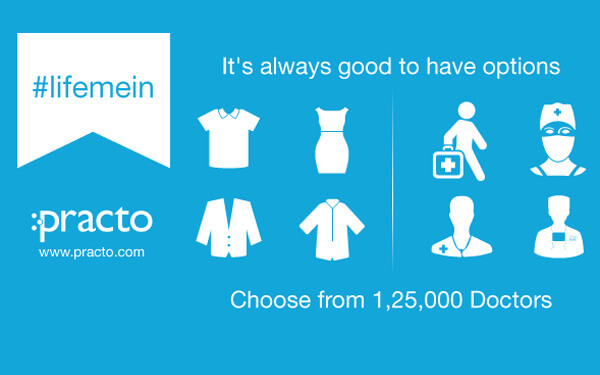 Currently, Practo has operations in over 35 cities across India, Singapore, the Philippines and Indonesia.